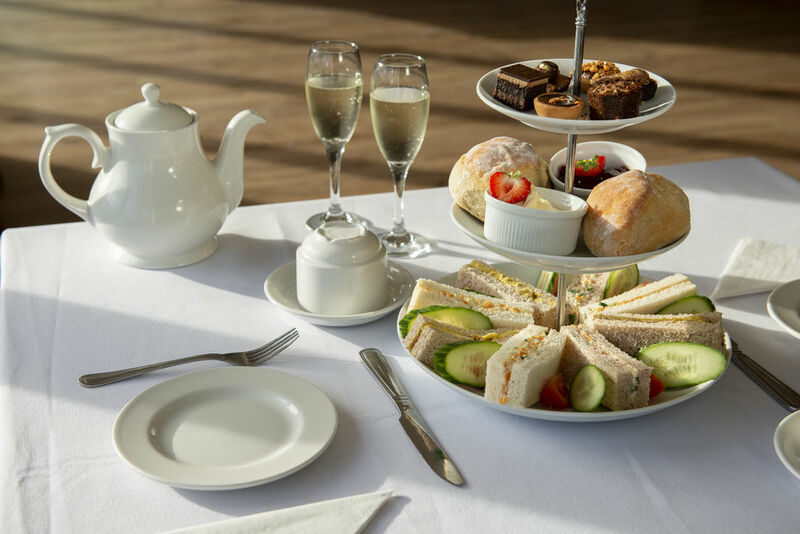 We can also offer a lighter afternoon Tea to include a selection of sandwiches and cakes for just £9.50. Ideal for Hen Parties, Baby Showers, Mums and Daughters or you just want to treat yourself to something special. 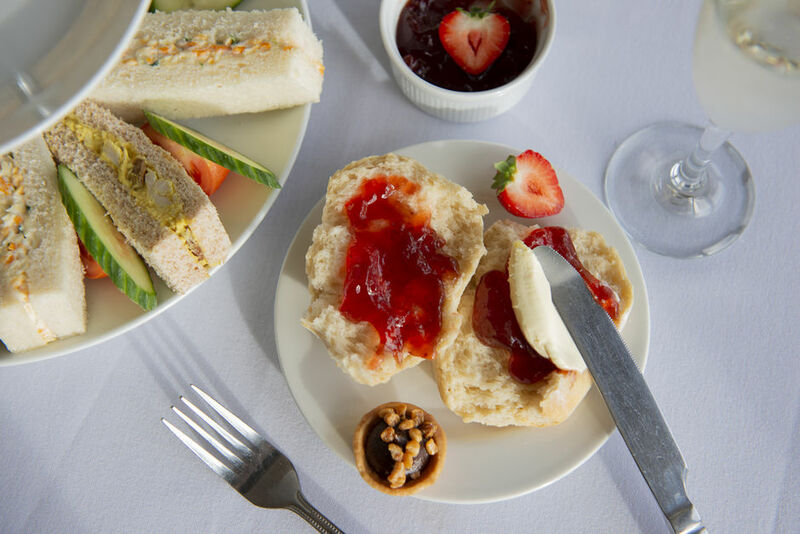 The View Restaurant & Bar at Mid Sussex offers stunning views of the golf course and South Downs. Our terrace is very popular during the Summer so to is our Conservatory which can be hired exclusively. We strongly advise to book ahead by calling our Restaurant on 01273 846567 option 2. 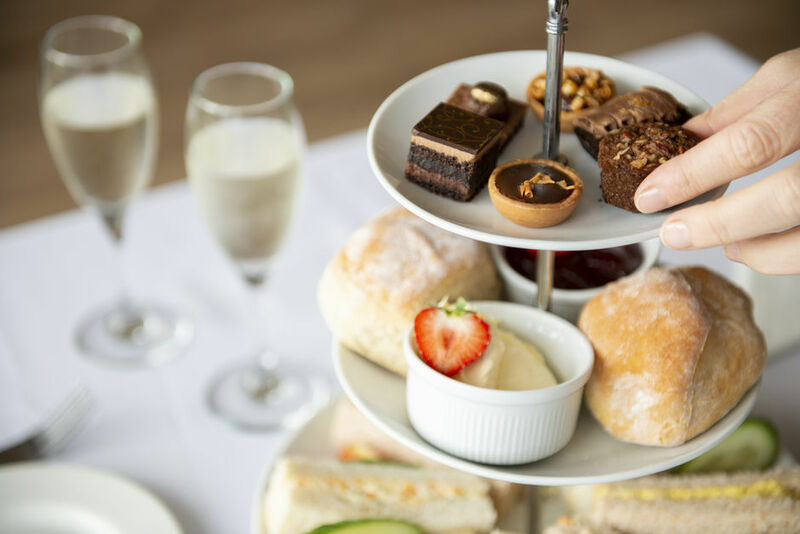 We are able to offer GIFT VOUCHERS for Afternoon Tea's, please complete the form below and one of our team will be in touch. Alternatively, you may wish to call our office on 01273 841835 and speak with Mike or Claire.